Nikol Pashinyan, the MP of Armenia did not answer directly question “whose Crimea is” and why Armenia always votes against anti-Russian resolutions on the occupied peninsula during the speech at the PACE as Hromadske reported. According to him, “we are often in such a situation, when two sides of the conflict are our friends”. “It is very difficult to choose between friend and friend. Sometimes, you have to make a choice but our vector is peace, dialogue, stability and development,” he said not answering the question. 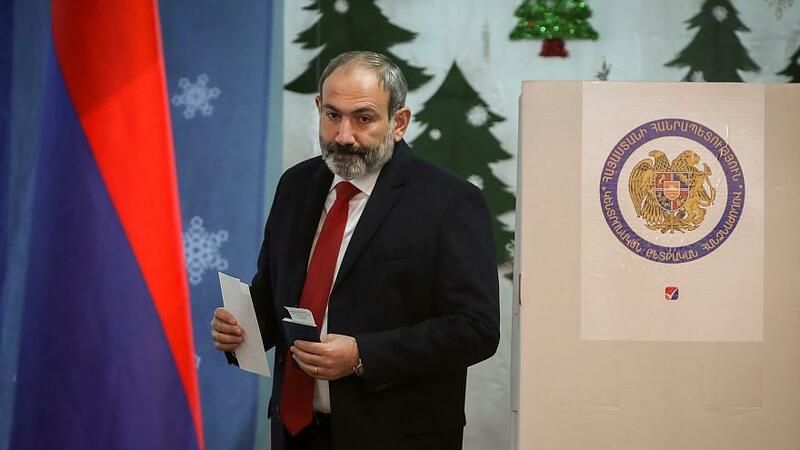 In May 2018, Nikol Pashinyan became the Prime Minister of Armenia. » Russia says Crimea's return is "out of question"